The Bolgatanga Project is situated within the Upper East Region of Ghana near the town of Bolgatanga. 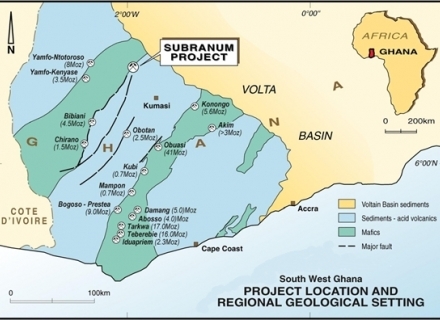 The project area covers circa 660km2 of Paleoproterozoic greenstone belts in the upper east region of Ghana. 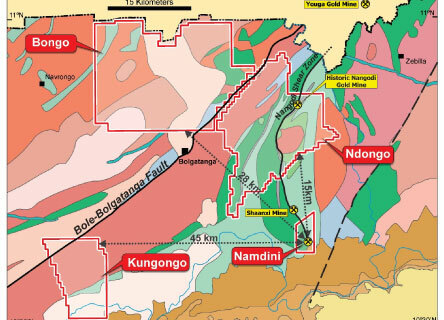 The Project consists of the Namdini Mining License, Kungongo and Bongo Reconnaissance Licences and the Ndongo Prospecting Licence. 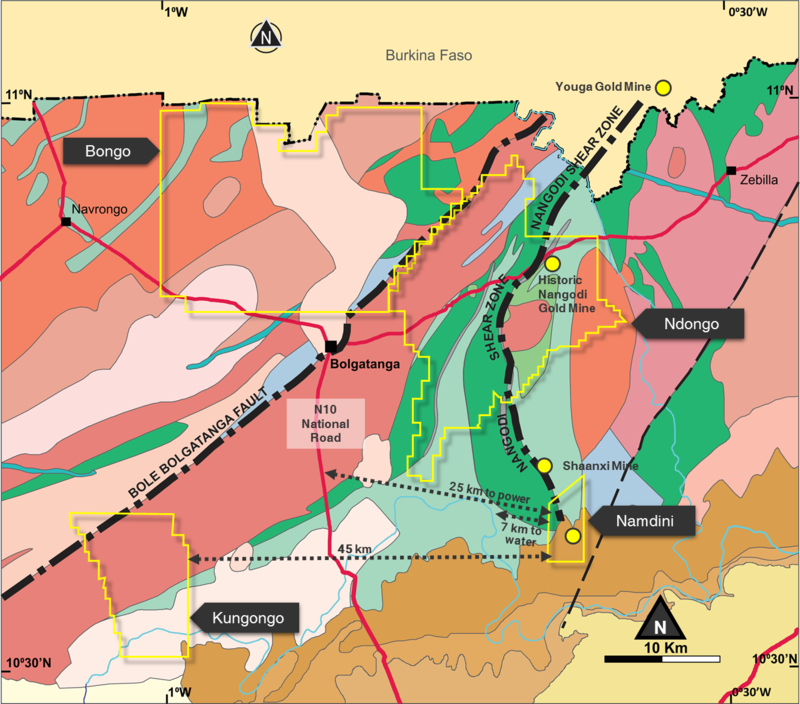 The Kungongo and Bongo tenements cover part of the north east extensions of the Bole-Bolgatanga Fault whilst the Namdini and Ndongo tenements straddle the Nangodi Greenstone Belt.